Governor Terry McAuliffe joined Governor-Elect Ralph Northam today to unveil a new brand to unify Virginia’s workforce development system. 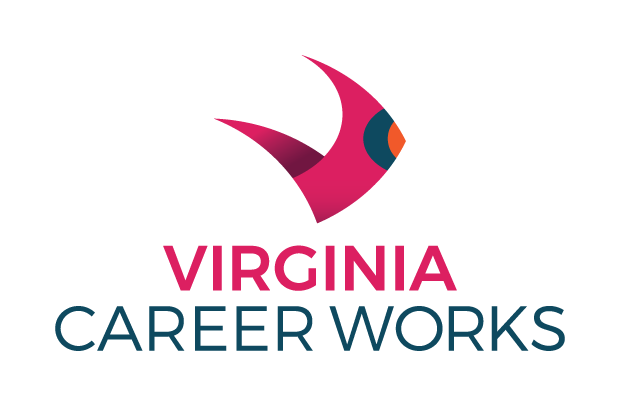 The system, which includes a network of state and local partners and 62 One Stop Career Centers, will carry the name Virginia Career Works once the brand is fully activated later this year. The McAuliffe administration has transformed Virginia’s workforce development system by making it more responsive to the needs of business, creating new capacity to train in critical high-demand areas, and aligning the system’s programs and resources towards a set of shared goals. The Governor established a first-in-the-nation performance-based grant program to create and sustain a supply of credentialed workers who meet the needs of high-demand jobs. The New Virginia Economy Workforce Credentials Grant Program covers 166 different programs in Virginia geared toward providing credentials at one-third of their former cost. Since the program’s inception, the grant has supported the attainment of 4,000 industry-recognized credentials, licenses, and certifications needed for high-demand careers. The program has nearly tripled the number of people who earned credentials at Virginia’s community colleges and higher education centers. Workforce, education, and economic development leaders from across the state have been fully engaged in the six-month branding process and participated in multiple work sessions to clarify the system’s strength and opportunity, as well as identify the brand’s key characteristics. The process was predominantly guided by market research, polling a cross-section of hiring managers representing a range of business sizes and industries, along with a geographically diverse group of residents, to establish a benchmark of awareness and knowledge. Roughly 50 percent of employers surveyed were able to recall with accuracy a local or state workforce organization; 25 percent of job-seekers were able to do the same. Later in the branding process, employers and job-seekers were polled again to test potential names and brand marks or logos. Based on the market research, Virginia Career Works was selected due to its strong appeal with both customer groups. Over the next nine months, local workforce boards will update their websites, social media channels, and business materials – including business cards and forms – and facilities will have new signage to activate the new brand. A comprehensive activation plan is in development to guide partners through the implementation process, and Governor McAuliffe has committed federal funds to assist local partners with the costs associated with the transition.